Marty Fishman: Merry Christmas Junior! 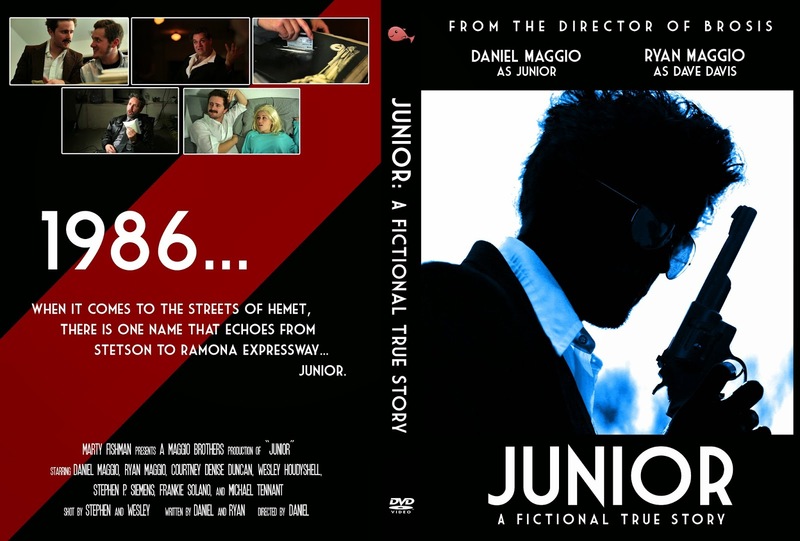 This Year for Christmas, a special film was made for Philip R. Maggio jr. (the Father of Daniel & Ryan Maggio). On Christmas Morning, Phil opened a DVD (artwork above) that contained the Following Short Film about his early days in Hemet as a Mafia Overlord. We hope you enjoy it as much as Dad did. Filmed in 2.5 Days and edited on Christmas Eve.